SRT Roofing & Construction LLC is locally owned and family operated. 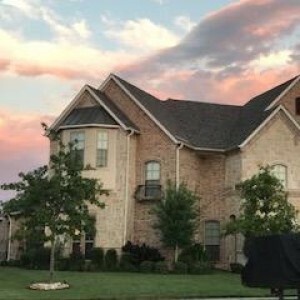 We take pride in all of our work and treat your property as if it were our own. Onsite project manager available to supervise, assist and answer any questions you may have during the construction process. Take peace of mind with our LIFETIME WARRANTY on all workmanship. With 20+ years experience we know how to get it done right the first time. SRT ROOFING & CONSTRUCTION, LLC.